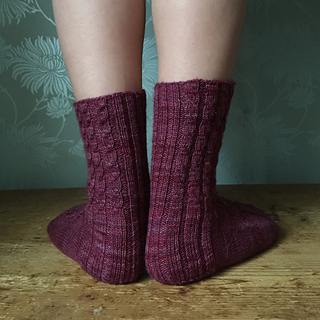 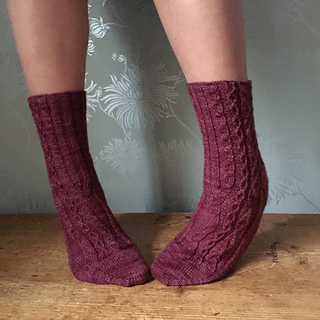 This is the second pattern from the Great British Puddings Sock Club. 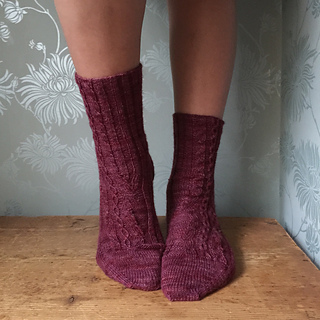 This pattern will be available to buy on 1st June 2015. 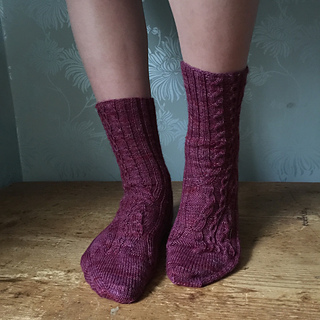 I’d love to see your progress/finished socks in the Coop Knits group.